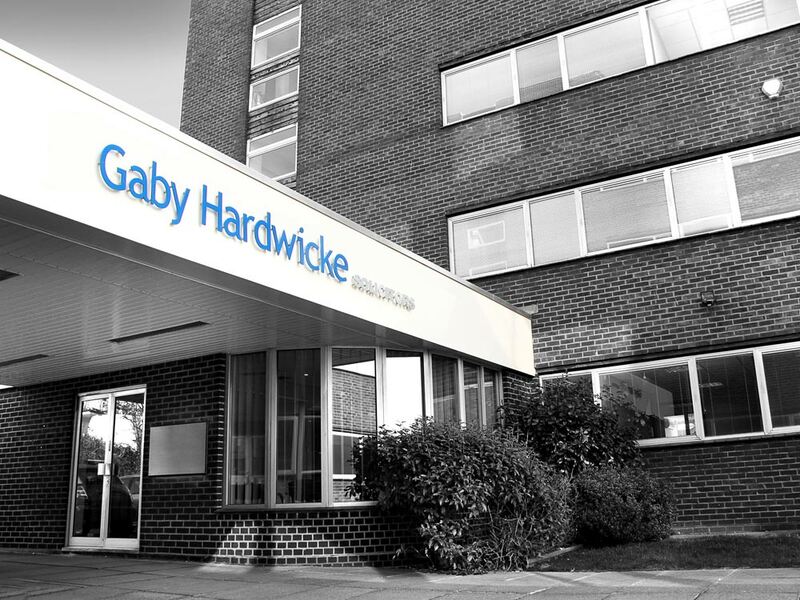 Gaby Hardwicke Solicitors is a long-established East Sussex law firm offering a wide range of legal services for businesses and individuals. We have been highly commended in the recent Law Society Excellence Awards. To see our locations, our people and to learn about our values watch this short video. 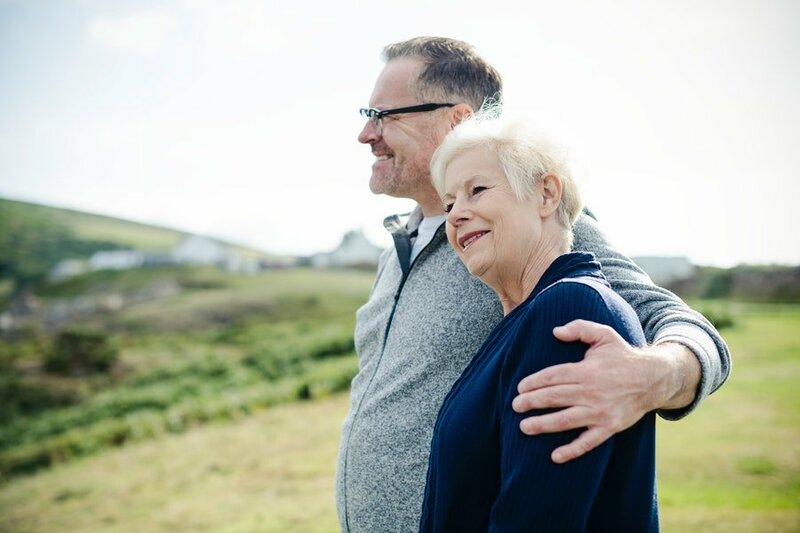 We have offices in Eastbourne, Hailsham, Bexhill and Hastings, with lawyers and support staff who specialise in a wide range of legal services. You can read about our specific services on our Services for you and your family and Services for your business pages, and for each area of law you’ll find a list of contacts and useful Briefing Notes on the right of each page. If the area of law you need advice on isn’t mentioned, please contact us and we’ll direct you to a specialist lawyer, or, if we can’t help, to an alternative firm or organisation. To learn more about Gaby Hardwicke, our values and our team please visit the About us section, which includes profiles and contact details for our partners. To read what our clients say about our services, take a look at some recent testimonials. To learn about the kind of work our Commercial team handles, view our recent cases and deals. If you would like to know more about our firm or to speak to a lawyer, please contact us by phone or email. Corporate Finance and Commercial Agreements Partner Mark Williams writes on the importance of properly drafted and compliant residents’ contracts for care homes. Next of kin – what are their legal rights? Private Client Partner Richard Ostle writes about the legal status of a ‘next of kin’ and your alternatives. 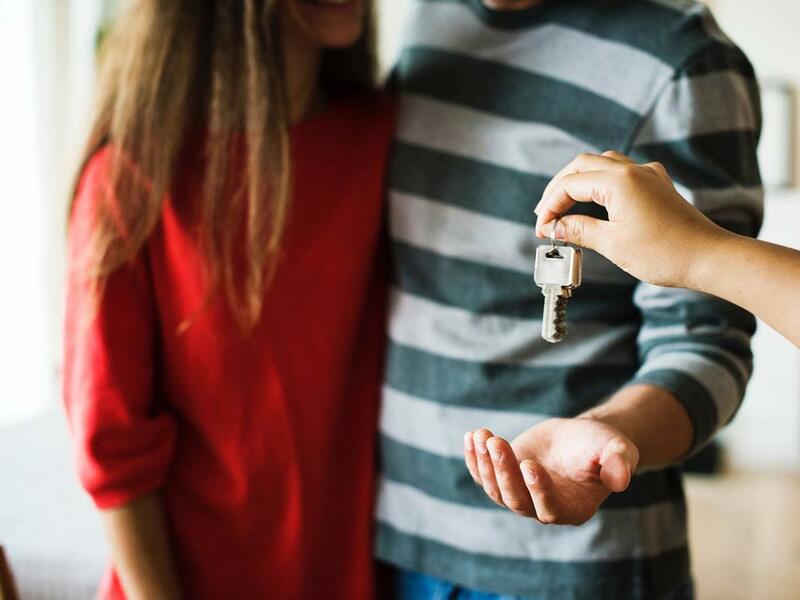 Family Law Partner Giles Robinson discusses the importance of cohabitants entering into a declaration of trust or cohabitation agreement. 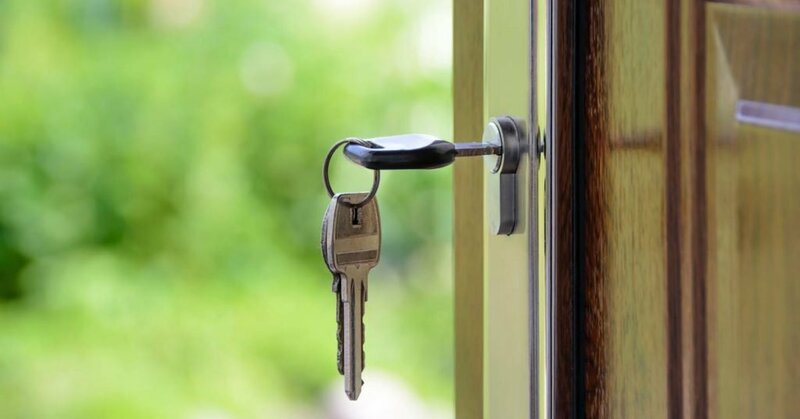 Residential Property Partner Christopher Bean writes on getting ready to sell your home.